We provide nearly very service you might need for your 1970-2005 BMW or ’63-’82 Triumph here. From tune-ups and tires to engine, rear drive and gearbox repairs, we have the tools and skills to take care of your motorcycle. 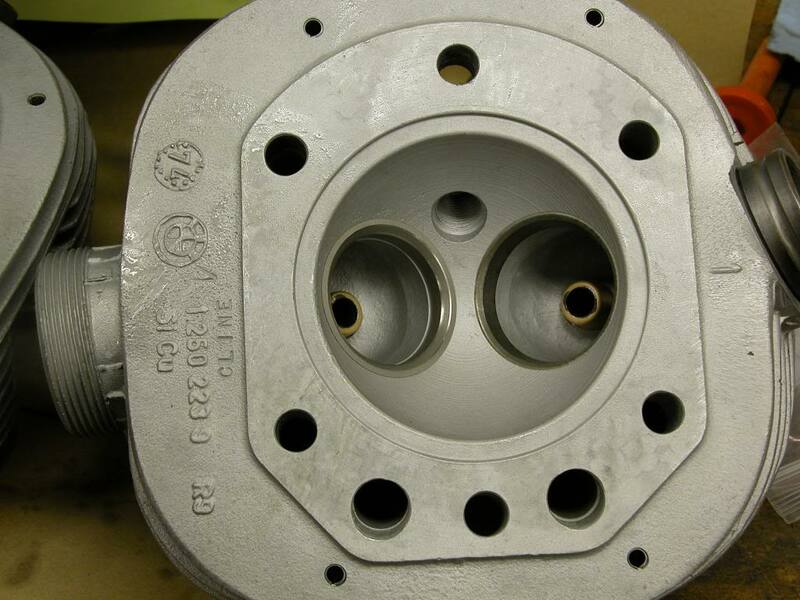 Cylinder head repairs are done in house, with the exception of exhaust thread repair and valve seat counterbore remachining, as are gearbox and rear drive repair. 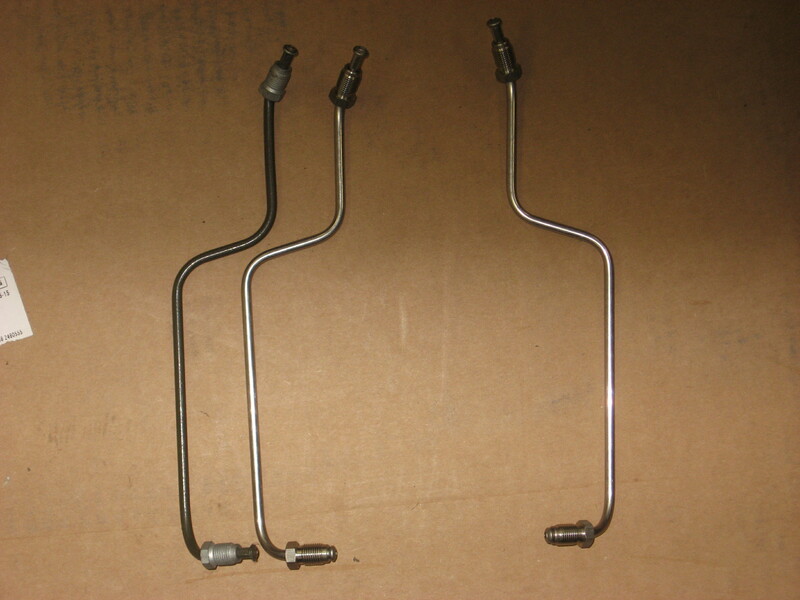 Some time ago, BMW stopped supplying the hard line that connects the brake hose to the caliper on ’74-’80 motorcycles. I had some made up, and since it wasn’t a lot more expensive to make them in stainless steel, I did so. (BMW parts catalogs show the part, but what you get is a straight piece of tubing!). I now have these in mild steel as well, but the stainless ones really add something to a nice-looking bike. BMWs neutral switch for their 5-Speed gearbox has a well-deserved reputation for leaking. This improved swith fits all 5-speeds from 1976, and after several years of selling and installing them, I’ve yet to have one leak. Fits all Airhead 5-Speeds from 1976, and earlier bikes if a “shift kit” has been installed. For many years, there were only two repair options when the splines attached to rear drive wore out: Welding and remaching the splines, or replacing the ring and pinion gears, an expensive and time-consuming proposition. 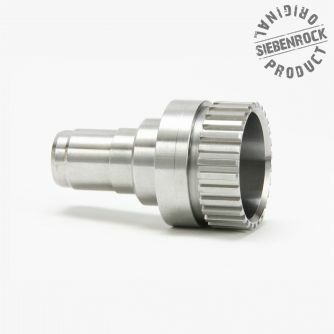 Siebenrock recently began offering a replacement spline section. 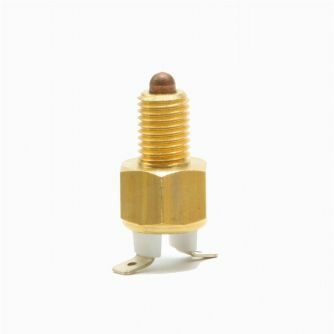 We stock and install this part. Along with new splines, you get new seal surfaces and bearing mounts. To install the spline section, a bead of weld is ground away, the old section is pressed out, and the new part is pressed in and welded to the gear. When the ’74 BMWs arrived, their charging system was revolutionary. With technology from the automotive world, we had more than adequate power and proper charging control. Time marches on, though. Lights-on at all times, electronic ignition, heated clothing and heavy traffic reduced the margin of surplus wattage, often leading to motorcycles not starting, or short-lived batteries. 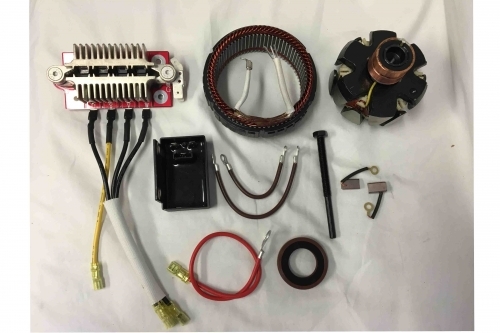 The Omega converison delivers 600 watts-an improvement of 360 watts over stock. 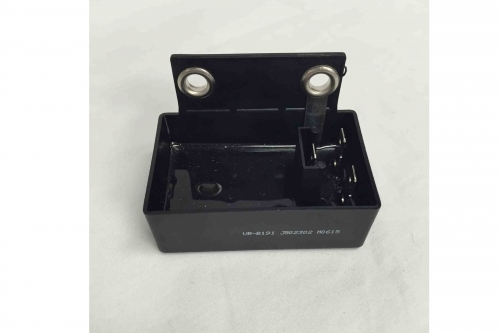 This conversion includes a heavy-duty diode board and solid-state voltage regulator. Minor soldering is required.